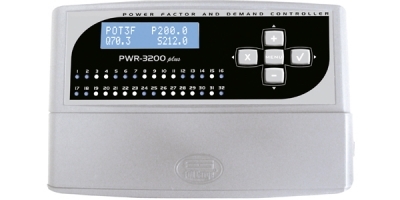 Instrument for voltage quality monitoring and protection. 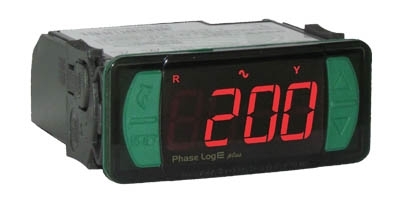 Phase failure relay and an instrument for monitoring and protection of electrical equipment for industrial, commercial and residential facilities. Through the method of True RMS voltage measurement, it also monitors power quality and protects mono / bi / three phase loads against: under and over voltage, angular asymmetry, modular asymmetry, phase loss and phase sequence inversion. 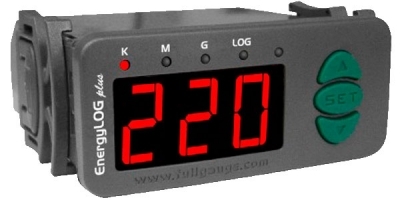 The internal datalogger stores the voltages of each phase of the electrical grid during periods of time determined by the user. Time and date of each sample is stored as well (internal real-time clock). Evolution line products has a frontal IP-65 protection, Flatec key for easy access, four digits display and exclusive accessories* as the key programmer EasyProg and the protective case Ecase. Energy quality monitoring, motors protection, electrical panels protection and other multiphase equipment protection.